For more than 20 years Sokoine University of Agriculture (SUA) and Norwegian University of Life Sciences (NMBU) have cooperated in agricultural and environmental oriented research programs aimed at improving livelihoods in rural Tanzania. Norwegian Agency for Development Cooperation (NORAD) funds the programs. Below, we present ongoing and recent research-projects connected to community development, education, school feeding and the Orphan Education Foundation in Mgeta. In 2013, the research group established an action research Project in order to document the development of the Orphan Education Foundation (OEF), how the orphaned students learn and develop together and how they contribute to the development of their communities. We called it the CD-GOAL project (Community Development – Goats for Orphans and Action Learning). 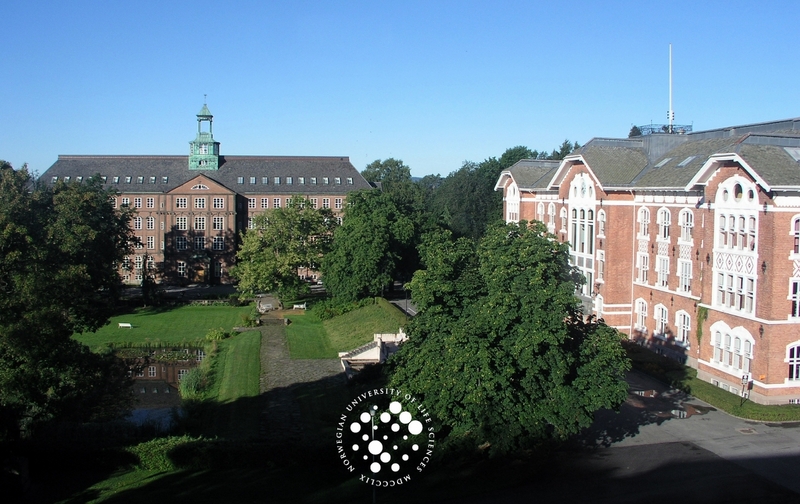 A small fund from NMBU, along with funding from EPINAV made it possible to establish a co-operative action research project, in collaboration between researchers from NMBU (Erling Krogh, Sigrid Gjøtterud, Cecilie Dyngeland), manager of OEF Solomon Nicholaus and young students from Mgeta. This small project is connected to a number of other research-projects in the past and present. Athman conducted a PhD-project connected to a Strategic intervention programme under EPINAV: Enhancing Institutional Collaboration for Developing Learning Strategies and Up scaling Agricultural best Practices: using Agricultural Experiences as a Pedagogical Resource in Tanzanian primary schools. 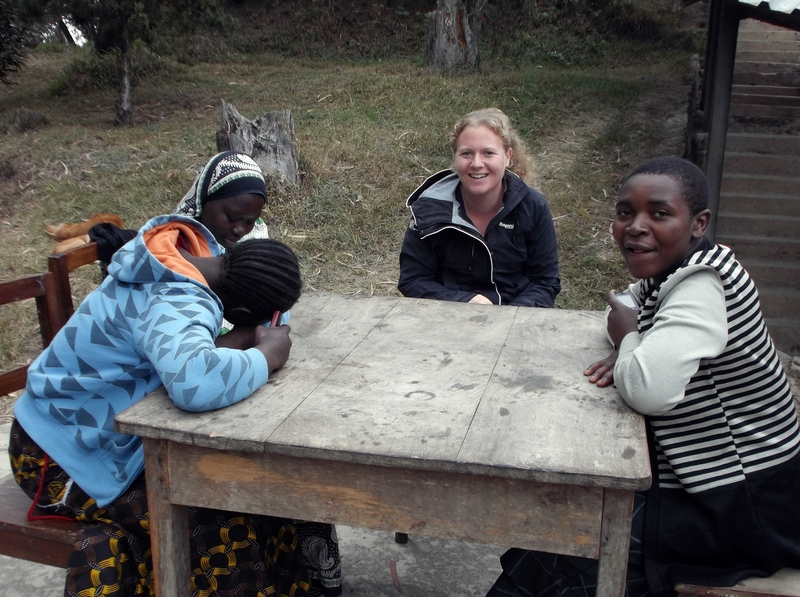 His project ran from 2011 – 2014: “Exploring Transformative Potential of action research in linking schools and communities: the use of farms as a pedagogical resource in Tanzania”. The study was located in Nyandira in the Uluguru Mountains. In Tanzania in 2009, less than 50% of the pupils carried on to secondary education, and the failure rate at ordinary secondary education exams was 49.2% (Mlyakado, 2012). The number of teachers allocated to the rural areas are low. Pupils are hungry, and the teaching is largely aimed at national exams, mainly applying chalk-and-talk methods. Although agriculture still employs 80 % of Tanzanians, teaching is rarely connected to agricultural activities. Athman’s project seeked to bring forth an example of how teaching can be linked with the community activities and thus become more relevant for the learners. One article from this project is published: http://ersc.nmmu.ac.za/view_edition.php?v=3&n=1, and two are under way. The research was enabled by a research associate ship between Linn Jaeckle (Noragric, NMB) and SUA. The research is linked and funded by the NMBU/SUA collaborative EPINAV programme under the strategic intervention: Enhancing Institutional Collaboration for Developing Learning Strategies and Up scaling Agricultural best Practices: using Agricultural Experiences as a Pedagogical Resource in Tanzanian primary schools. The name of her thesis is: “Food for Education” – Case study of school farming and school feeding activities at a rural primary school. 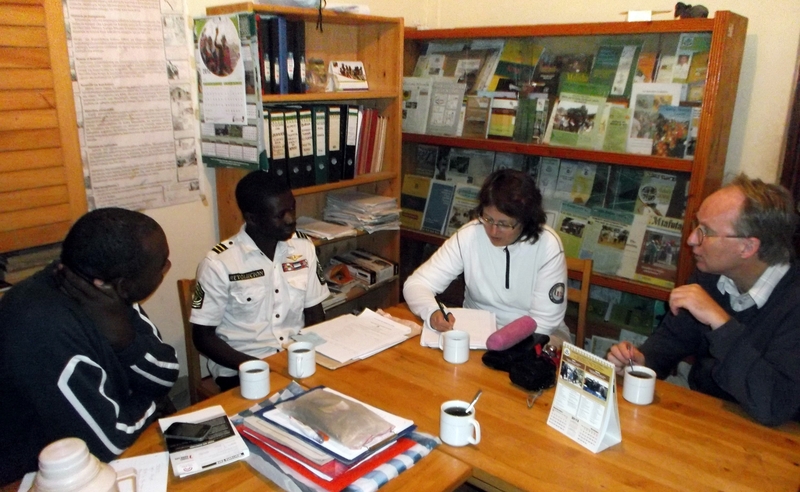 Linn´s research looks atthe teaching and school feeding strategies of the primary school in Kibuko. Kibuko is a remote rural village located in Mgeta in the Uluguru Mountains. The primary school keeps a school farm and successfully prepares lunch for the school two times a week. The primary objectives of the research was to learn about the actual situation of a hunger and poverty struck primary school in rural remote Tanzanian; to collect local knowledge and coping strategies by understanding and documenting the school farm and cooking activities of the primary school Kibuko. Further, the aim was to assess the impact the school farming and school feeding progamme has on the education outcome of the primary school students, and on the community development of Kibuko. 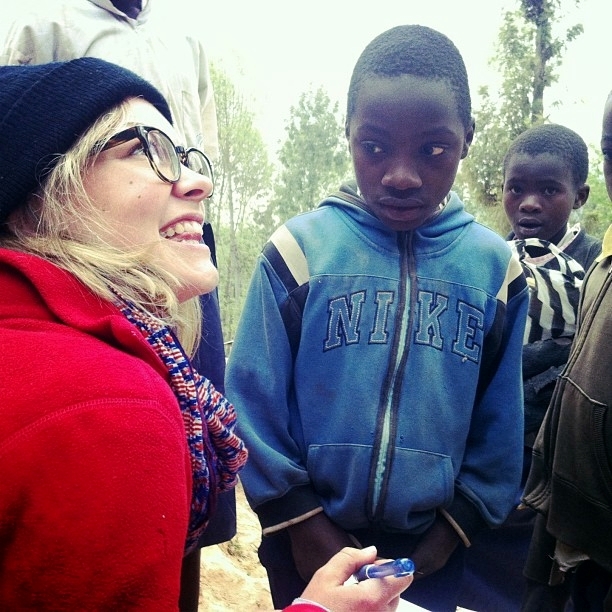 Action research was used as method to collect and discuss the data with the people of Kibuko. 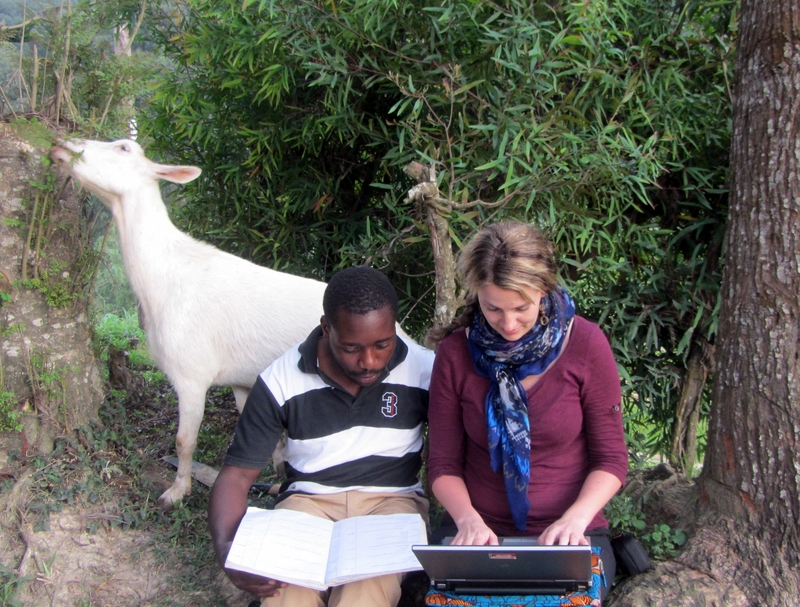 Helene is working with SUA on the EPINAV project “Up scaling of pro-poor innovative dairy goat technologies for improved livelihood security and human capacity in selected highland areas”. The focus for her PhD is value chain analysis with the goal to improve smallholder dairy goat farmers’ livelihood through improved market access for goat yogurt. One market that is explored is supplying two local primary schools with drinking yogurt through a school milk programme with the goal of improving children`s health and school attendance, while at the same time offer a stable and predictable market for the local dairy goat association. One article was published in 2012 with a complimentary introduction video: http://www.ifama.org/i4a/pages/index.cfm?pageID=3363.